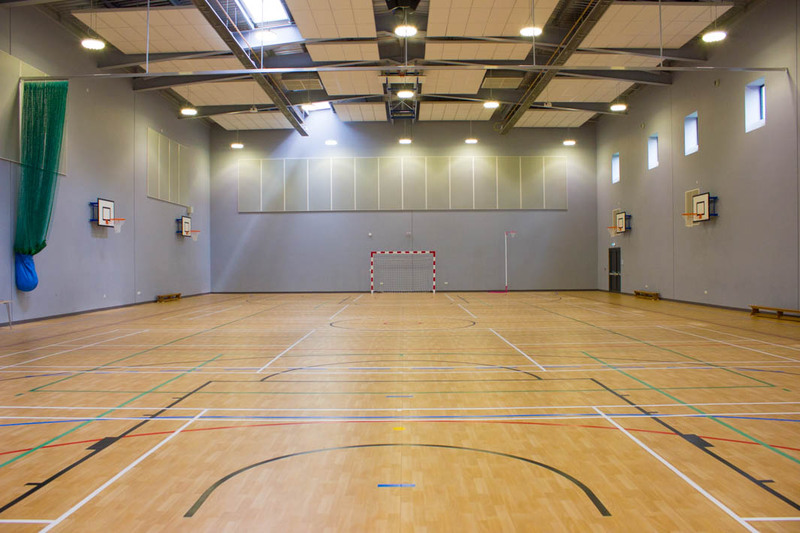 Sports Hall - Beautiful new sports hall, fully furnished space which is perfect for netball, football, basketball, badminton and more! 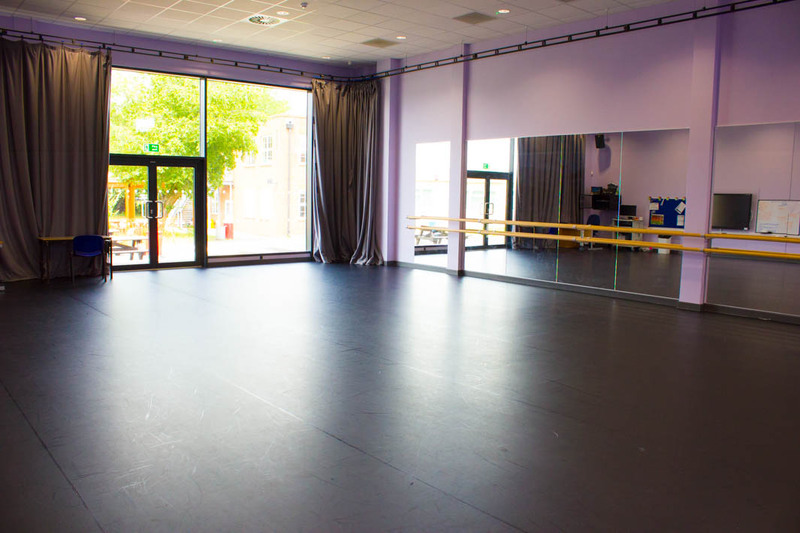 Dance Studio - Spacious, airy and bright room with mirrored walls. Ideal for various types of dance classes, yoga classes or martial arts. Auditorium - Traditional, warm and spacious. 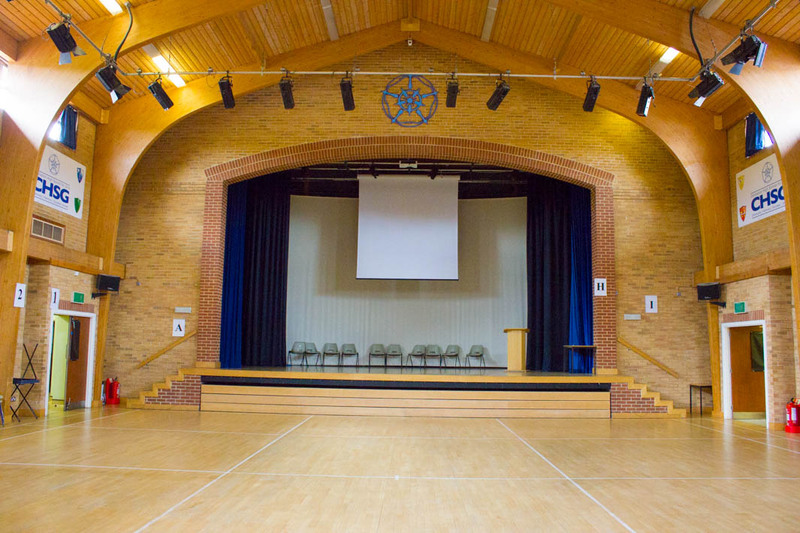 Our auditorium is a fantastic space with a stage and lighting which lends itself to theatrical performances, musicals, talent shows and much more! 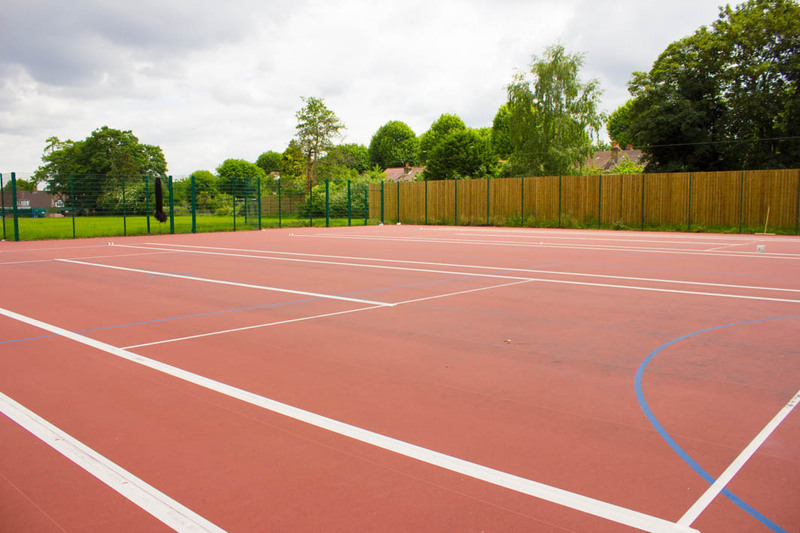 MUGA - Our MUGA pitch is a great all weather surface, complete with markings for football and tennis. Gymnasium - Our gymnasium is a medium sized hall that features space for a half basketball court and has a mirrored wall too which makes it a very versatile space. 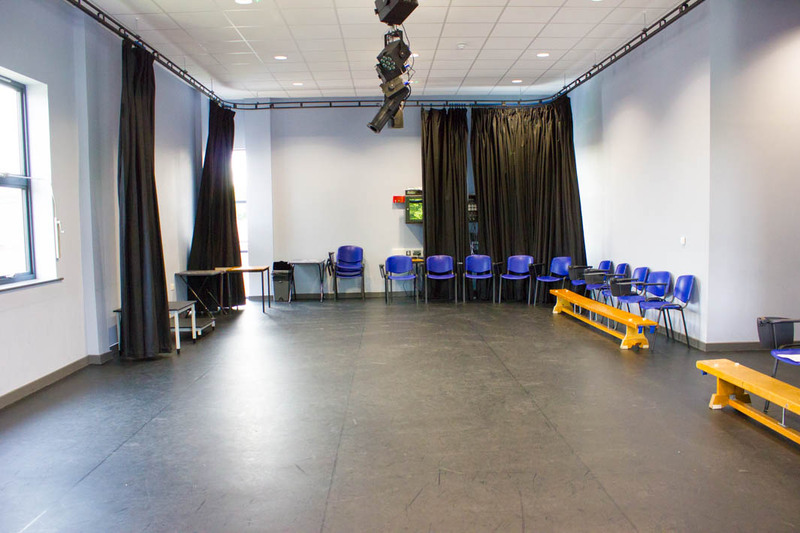 Drama Studio - With more than 3 bright and spacious drama studios available to hire, you can be sure we have space to accommodate your dance, music and drama classes! 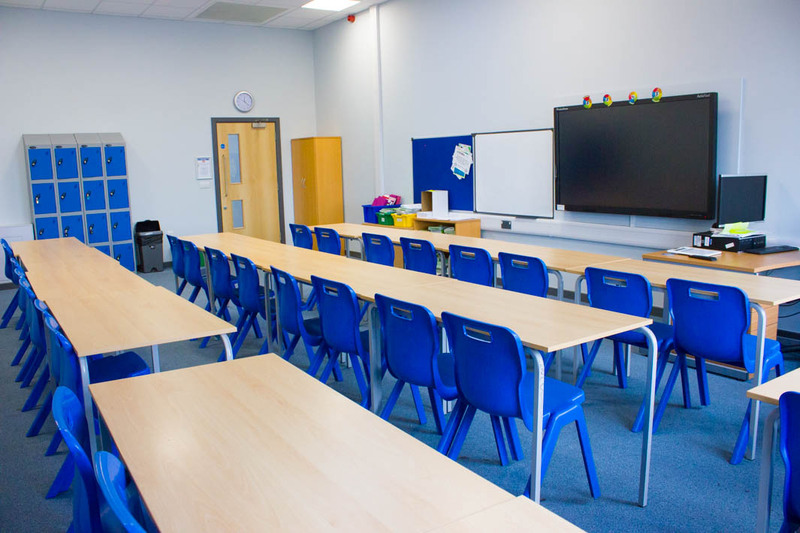 Classrooms - We have many classrooms available for hire which have seating for 30 and are ideal for tutoring, language classes and meetings. Carshalton High School for Girls is set back from the busy West Street and has a great location in the heart of Carshalton. Only minutes away from Carshalton station and Carshalton High Street, the school is easily accessible by public transport and it’s not too far for a coffee either! 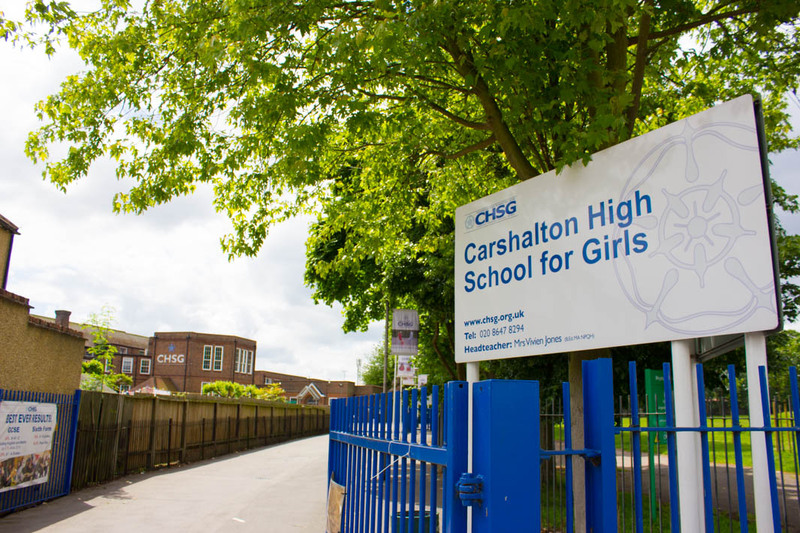 In addition to being one of the top schools in the local area, Carshalton High School for Girls also offers a whole host of facilities that are available to hire. 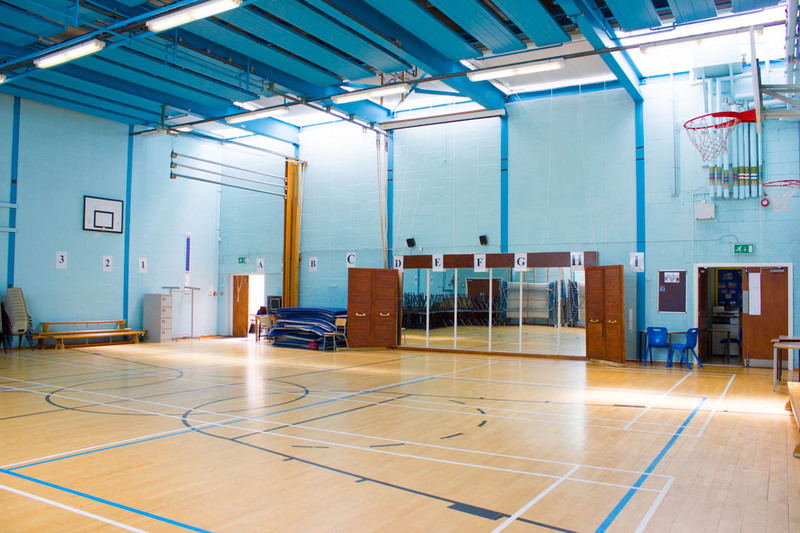 Boasting rehearsal and drama spaces, dance facilities and brand new sports hall, Carshalton High School for Girls can without doubt host your bookings. Carshalton High School for Girls is a secondary school in the borough of Sutton. It is a modern school with brilliant facilities for hire within the Schools Plus partnership. We are excited to be offering the facilities out for bookings, events and classes as the facilities at Carshalton High School. 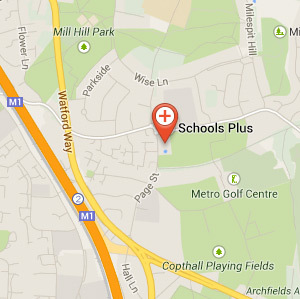 You can get in touch with us to find out availability, prices and more information on our facilities at the school. The school is easily accessed via bus and train, there is also limited parking on site.